The spray is delivered in a 150 ml or 250 ml volume brushed aluminium container with a finger spray atomiser. 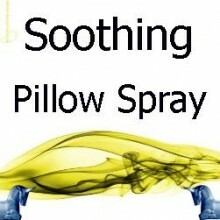 Aromatherapy Pillow Sprays are a pre-blended mix of aromatherapy essential oils used by practitioners to relieve and help with certain conditions. They are in a finger spray and are ready for immediate use on bedding, towels, cushions, curtains and also linen and certain clothing items if desired. 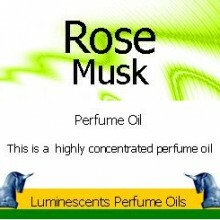 They can be used as a room spray, an ambient fragrance to scent your home if you wish. If using on fabric, spray a small unobtrusive corner first to make sure that your fabric is colour fast and if satisfied that your fabric IS colour fast then spray from approx 30cm from the fabric avoiding any hard plastic, rubber or wooden surfaces nearby. These sprays are not designed as a polish or hard surface cleaner or refresher. The oils they contain may well damage the shine on polished or hard surfaces. 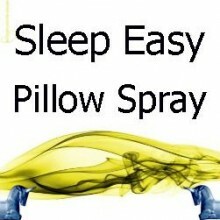 These Pillow Sprays have been developed for adults but are safe to use with children above the age of around 8 years. SKU: LU333. 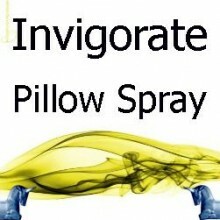 Category: Pillow Sprays. 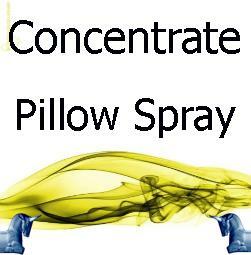 Concentrate Pillow Spray is a pre-blended mix of aromatherapy essential oils used by practitioners to relieve and help with certain conditions. They are in a finger spray and are ready for immediate use on bedding, towels, cushions, curtains and also linen and certain clothing items if desired. 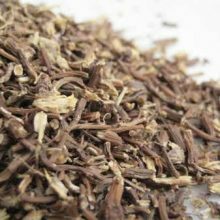 They can be used as a room spray, an ambient fragrance to scent your home if you wish. 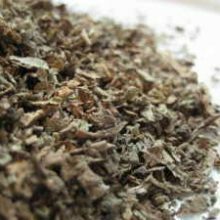 Bergamot – Citrus bergamia Citrus, fruity and sweet with a warm spicy floral note. 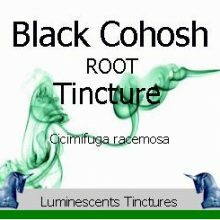 Basil – Ocimum basilicum An herbaceous and light refreshing aroma with a faint balsamic woody backnote and a lasting sweetness. Grapefruit – Citrus racemosa A fresh, tart citrus smell that is very characteristic of the fruit.